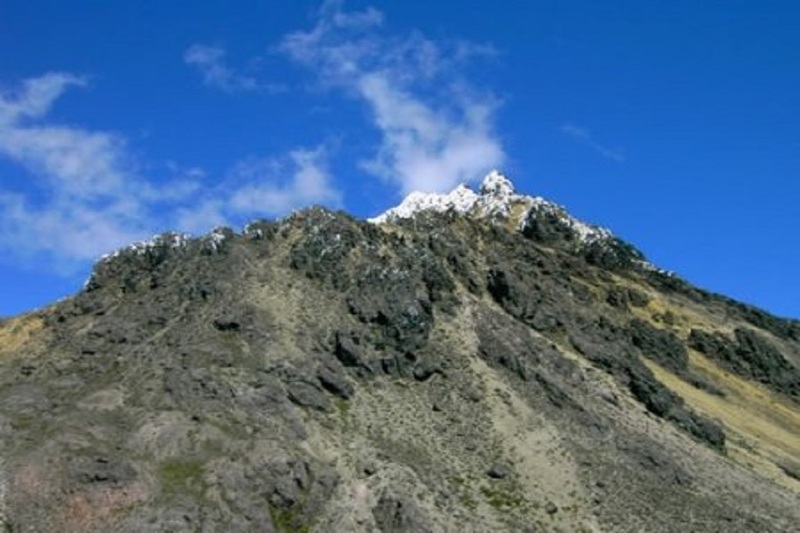 This full day climbing adventure introduces you to one of the two Illinizas-twin volcanoes.The Illinizas- north and South once were one volcano but today the two peaks are separated by a saddle of about 1km. 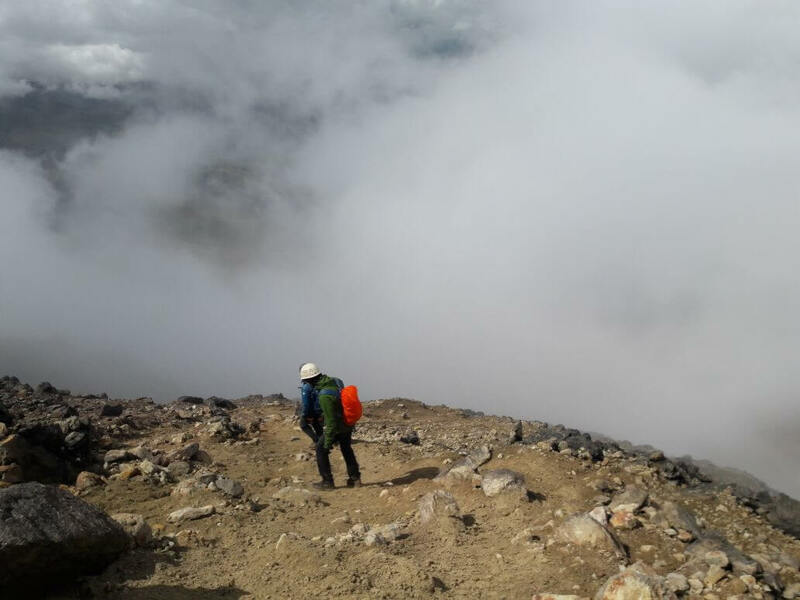 The volcano is excellent for those who need to acclimatize or for those who wish to have a challenging hike combined with non-technical climbing at a beautiful surrounding. For the experienced hiker or soft climber the northern peak is a truly fun climb with some exiting scrambles thrown in. 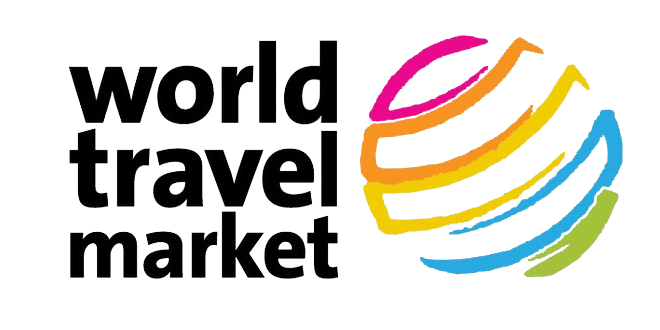 It offers great opportunities to observe volcanic craters, the Paramo, and the whole Avenue of Volcanoes. The climb takes approx. 6 hours going up to a height of 5126m (16817 ft). It is important that you are prepared for this kind of altitude. 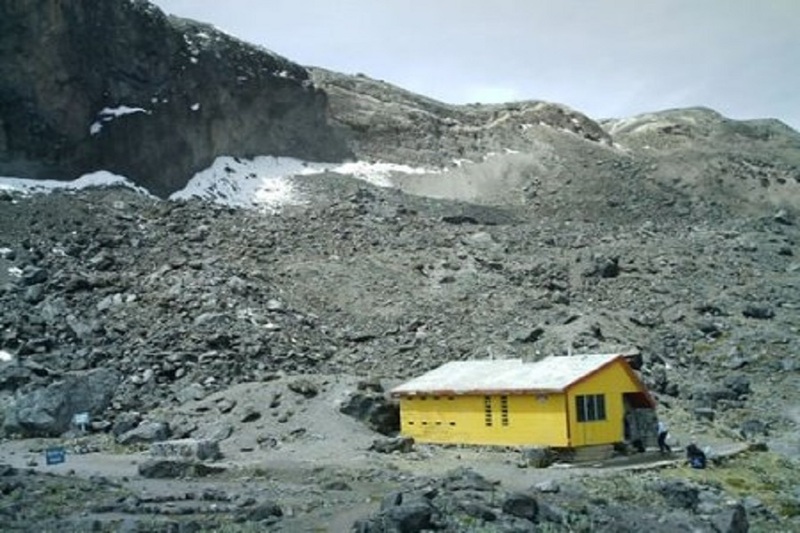 Thus we recommend acclimatizing at least two days around 3000m (9842 ft). 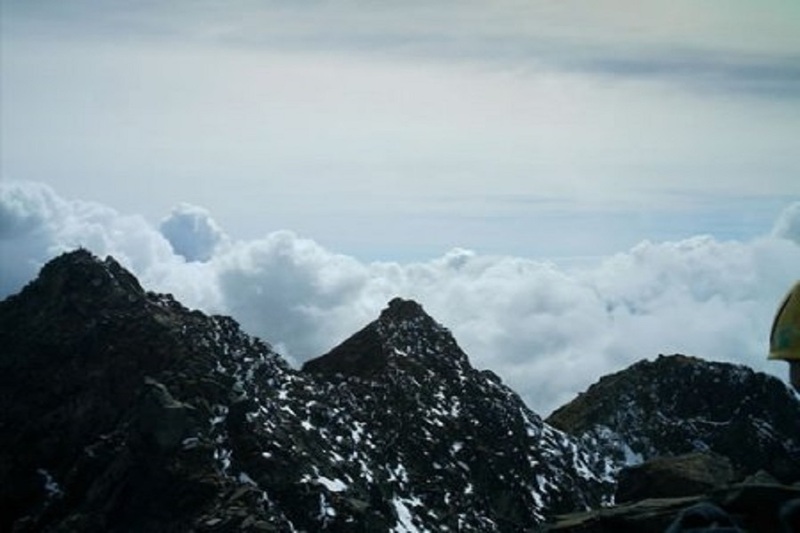 Climbing and hiking at high altitudes requires a moderate level of fitness. 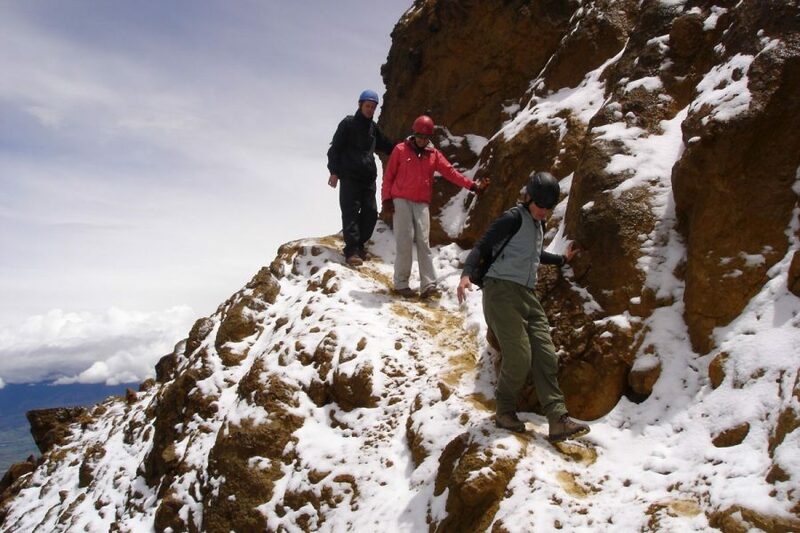 If you are not correctly acclimatized you can suffer from different altitude illnesses. We strongly recommend to acclimatize a few days at altitude 3000+m before attempting to climb mountains like the Illinizas or other higher altitude mountains. 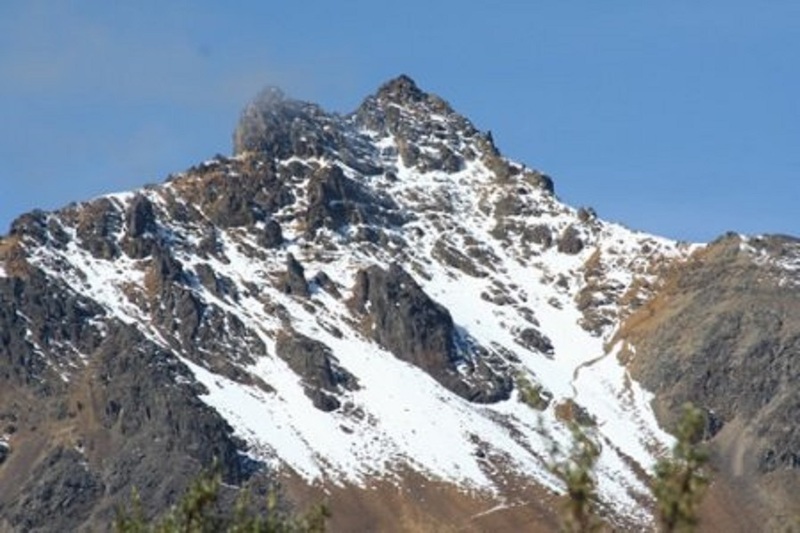 Please note that due to unforeseen circumstances (such as weather conditions or health risks), there may be a chance that you will be unable to reach the summit of Illinizas. 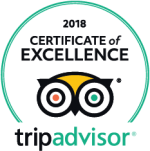 That being said, however, we do promise not only a fantastic but unforgettable experience, complete with fully qualified and highly experienced guides, fresh and hearty meals, lots of laughter, and of course good cold beers!